If you are a Healthcare or Allied Health professional or ready to graduate from a health related degree, there are some great reasons for wanting to work in the Public Sector. Job security, access to professional development and opportunities for career progression are a few of the reasons why health professionals are attracted to working in the Public Service. If your strengths include caring for others, building strong relationships and working as an effective member of a diverse team, you may be attracted to a career in an Allied Health field. Allied Health professionals apply their expertise to prevent, diagnose, treat and rehabilitate, through delivering direct patient care, rehabilitation, treatment, diagnostics and health improvement interventions. Unfortunately, these attractions can mean that there is plenty of competition for advertised vacancies which will mean that you will need to ensure that your application stands out from dozens, if not hundreds, of other applicants. Given that many Healthcare or Allied health positions will require the same basic qualifications such as a three year or four year degree in your specialty, your application will need to highlight your particular skills, experience, characteristics or aptitudes in such a way that you are chosen to progress to the interview stage of the recruitment process. 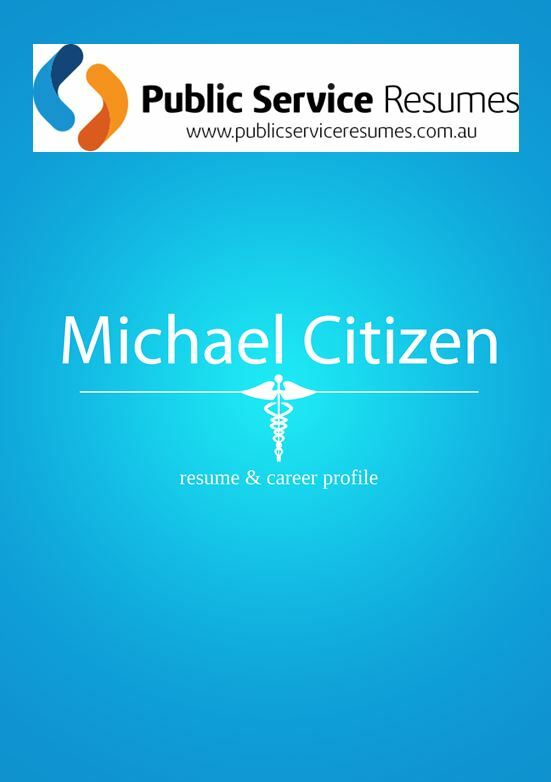 A well-prepared and professionally written application completed by one of Public Service Resumes Health – Allied Health Resume & Selection Criteria writers can help you put yourself in front of an interview panel thus giving you the opportunity to shine. 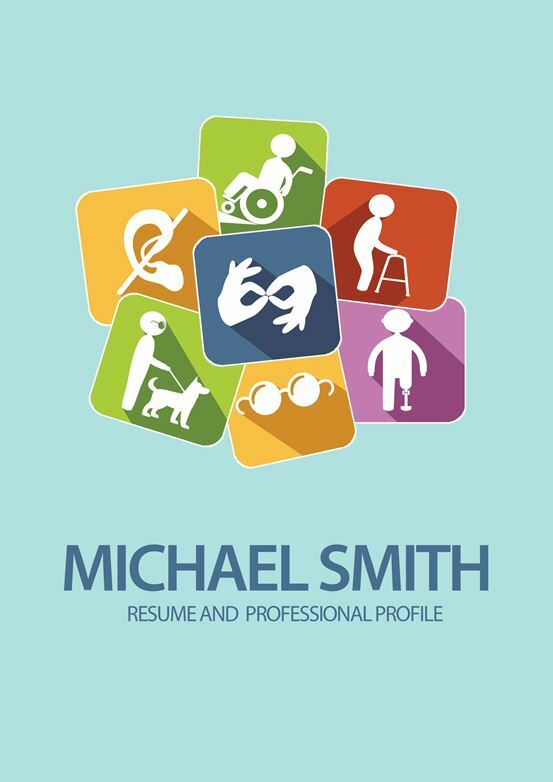 A good Resume for a Healthcare or Allied Health professional will be more than just a statement of your work history. A well-written Resume should highlight to an employer the relevant experience and skills that you will bring to their organisation. The ‘right’ content will depend on your particular work history within the Healthcare industry and the kind of role that you are targeting. How far back should your work history go? Should you include non-health related jobs? 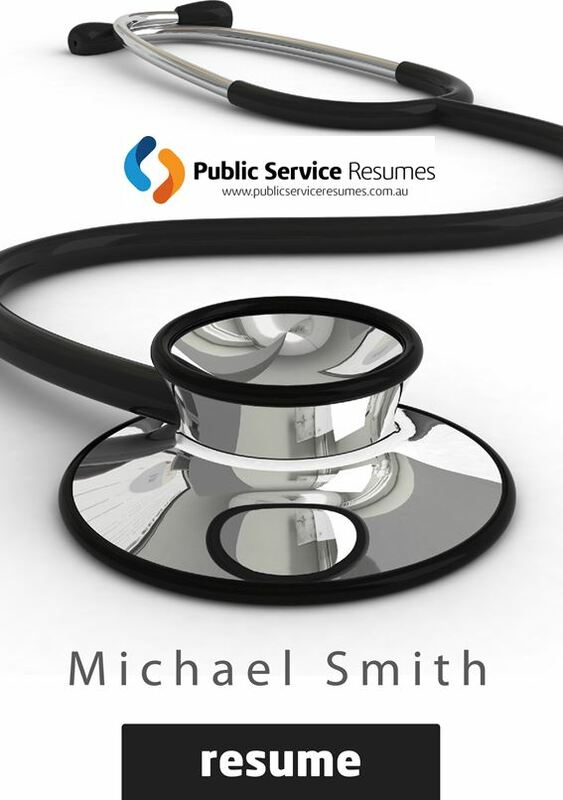 Public Service Resumes Health – Allied Health Resume & Selection Criteria Writers will be able to advise you on the ideal layout for your Resume to present your experience and skills in the best possible light. 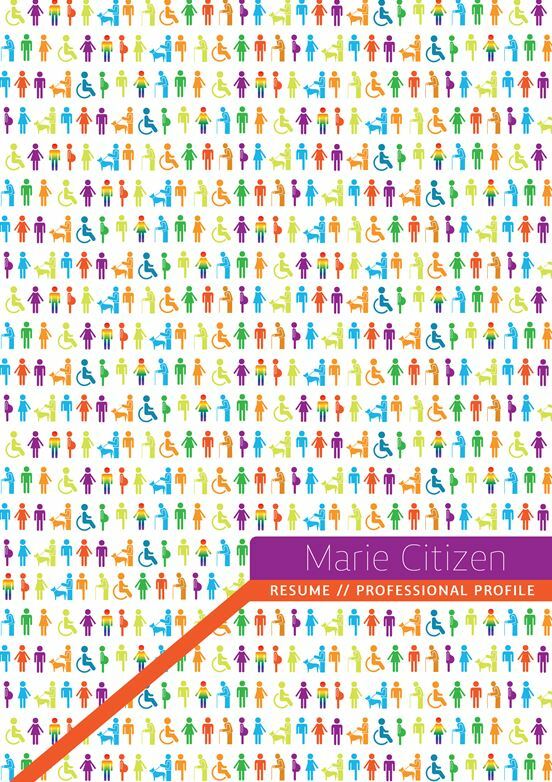 You will need a Cover Letter to accompany your resume to apply for a Healthcare or Allied Health position. A good Cover Letter will explain what it is about this particular job that has attracted you to apply. As a Healthcare or Allied Health professional, there are normally a wide variety of jobs available in your chosen field so the Selection Panel will want to know what it is about this role that has made you choose to apply for this role. This lets the Selection Panel know that you will be committed to the role should you be successful. Is it the particular hospital or healthcare practice that you want to work at? An experienced Cover Letter writer will be able to help you to succinctly convey why your particular knowledge, skills, interests and passions make you the right person for the work vacancy. Most Health related positions within the Public Sector will require you to address Selection Criteria as part of your application. It is essential that this is done by providing specific examples of situations where you have demonstrated the relevant skill, knowledge and experience in the workplace. This will often mean referring to particular patient cases that you have handled or your response to particular workplace responsibilities within the context of the Selection Criteria – all while maintaining patient confidentiality of course. One of our Health – Allied Health Resume & Selection Criteria Writers will guide you in providing examples from your health industry career experience from which they will prepare clear, concise and relevant Selection Criteria responses.